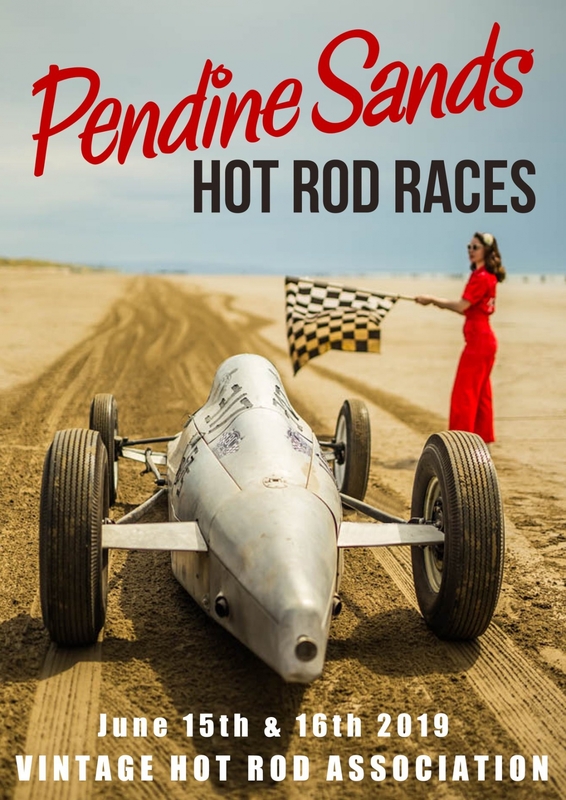 Now in it’s seventh year, the 2019 Hot Rod Races on Pendine Sands will be the biggest and fastest collection of hot rods and customs, racing on a beach, that you’ll find anywhere in the world. Hello please send details times etc n list of events at this event n similar local for 2019 around Pendine. I’d very much appreciate it thank you..